Home 2019 Poll Results: Duncan Laurence from the Netherlands is your favourite in Semi-Final 2! 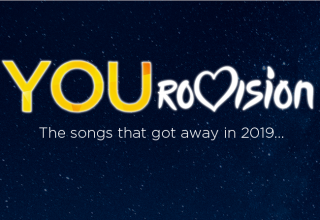 Over the last few weeks, the #escYOUnited readers and followers were given the opportunity to vote for their favorites songs in the Eurovision Song Contest 2019. Today, it’s finally time to see how #YOU voted for the semi-final two participants! 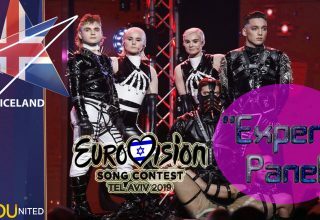 The second semi, which will take place on Thursday, May 16th 2019 in Tel Aviv, Israel, will feature 18 countries battling it out for ten spots in the final, which means that eight will fail to qualify from the Semis. While we don’t know for sure who will make the cut, at least we can start speculating. 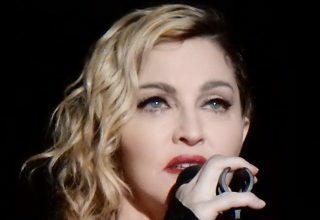 So the ESC United readers voted and over 4,000 votes have been cast in our poll. Before we reveal the results, keep in mind that this is based on the music videos and/or national final performance. The staging at Eurovision can significantly change things up so take these results with a pinch of salt. 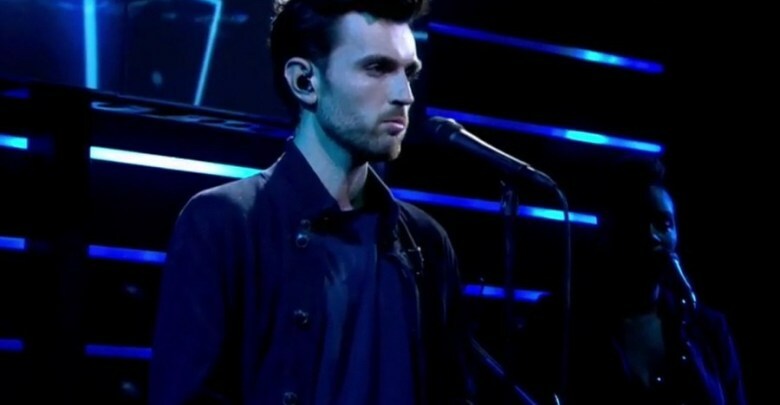 But if you can believe the results, then it is Duncan Laurence from the Netherlands who will win the second semi-final, as he received more votes than any other entry. 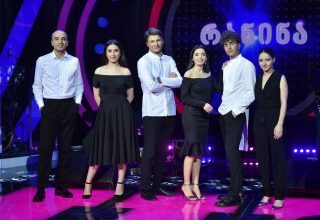 “Arcade” has been highly popular within the Eurovision community and currently sits on top of this year’s betting odds, but only time will tell if the average viewer will agree. The likely runner-up in semi-final two according to our poll is Luca Hänni of Switzerland, whose entry “She Got Me” has also captured the imagination of Eurovision fans across the continent. Will his up-tempo track bring Switzerland’s first final since Sebalter in 2014? In third place, we find another fan favourite with the Sami-infused dance number “Spirit in the Sky”, performed by Norway’s KEiiNO.